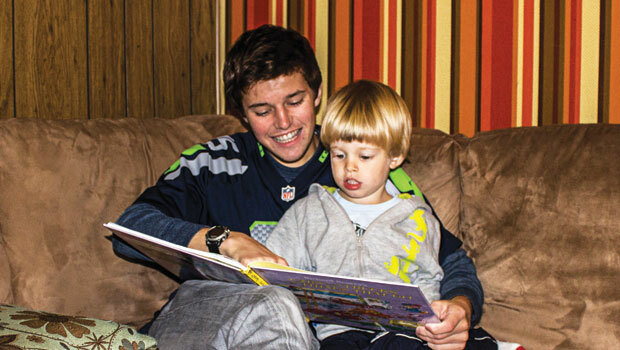 Gavin from Northern Ireland is an au pair in Washington, USA. Children love reading stories. Libraries are great places to bring children and find new books to read together. Even though you aren't in the U.S., many non-English speaking countries have large ex-pat communities with libraries containing English sections. Reading is a great way to not only practice and add to your host kids' vocabulary and reading skills, but also a fun way to bond with them. Below are some popular book choices. Dr. Seuss Books: Horton Hears a Who, The Foot Book, ABC, The Lorax, Oh the Places You’ll Go!